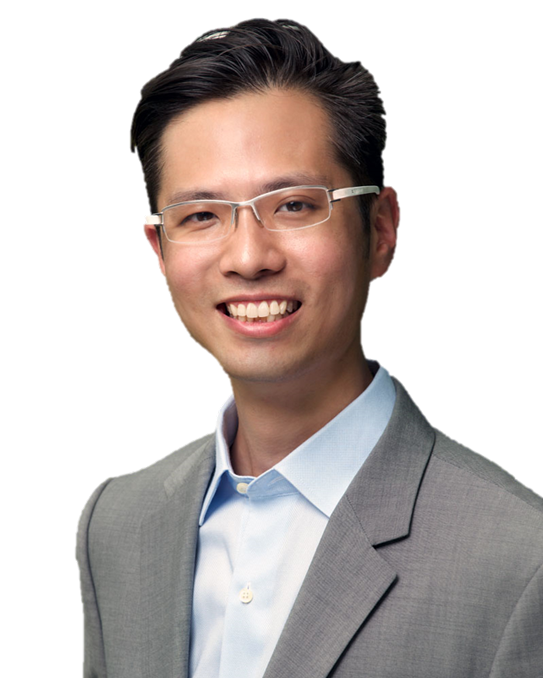 Dr Kelvin Khng is our American Board Certified Specialist in Prosthodontics specialising in Implant crowns, bridges and all facets of aesthetic dentistry. He is a fellow of the American Board of Prosthodontics, a member of the American Prosthodontic Society, a member of the Singapore Dental Association and is currently the President of the Prosthodontic Society of Singapore. After graduating from the National University of Singapore, Faculty of Dentistry in 2006, Dr Khng became the dentist-in-charge at Toa Payoh Polyclinic of National Healthcare Group. He later went on to pursue his passion in Prosthodontics at the University of Iowa, USA, graduating in 2012 with a Masters of Science degree in Oral Sciences. Dr Khng continued as a clinical fellow at the University of Iowa, College of Dentistry before returning to Singapore. Dr Khng returned to Singapore In 2013, and practiced prosthodontics at the National University Hospital Singapore, Dental Centre. He also contributed back to his alumni, as an assistant professor at the Department of Restorative Dentistry, National University of Singapore and continues to be actively involved in the teaching of dental undergraduates. Dr Khng has a beautiful family with 2 young sons. He also has a secret identity as an incredibly talented, champion RC race car driver! Book your appointment with Dr Kelvin Khng today!